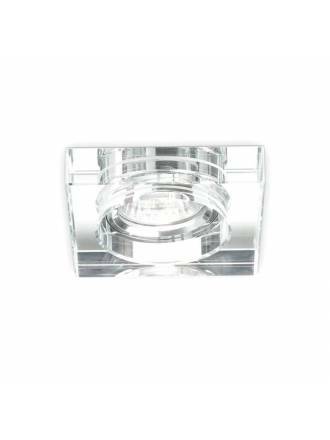 Recessed spotlights in glass in various patterns and finishes. We have glass bulbs from leading manufacturers in the market. Ideal for decorative lighting in different colors and valid for installation of LED bulbs. Request information from our technical department. 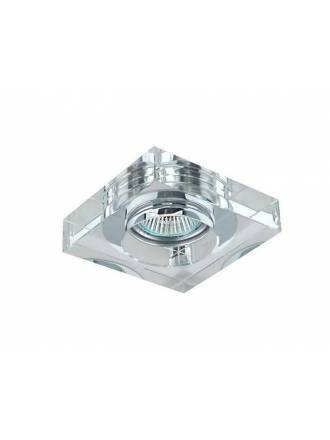 IDEAL LUX Blues Square GU10 recessed light. Manufactured in clear crystal. 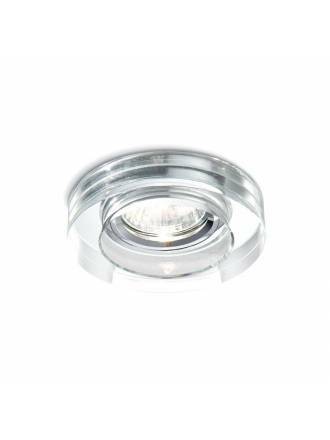 IDEAL LUX Blues GU10 recessed light. Manufactured in clear crystal. 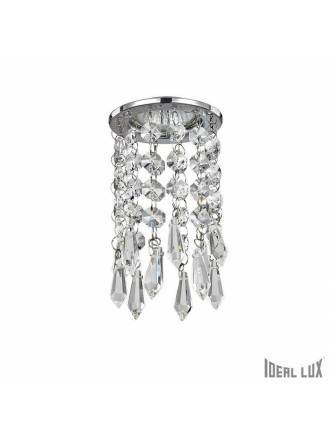 IDEAL LUX Bossanova GU10 crystal recessed light with chrome metal frame. 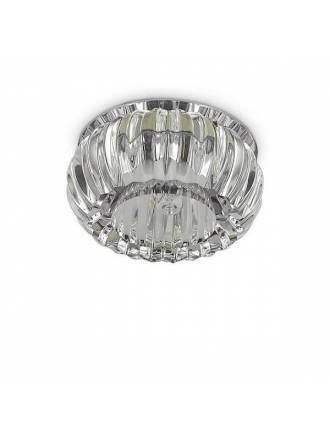 IDEAL LUX Soul G9 crystal recessed light with chrome detail. 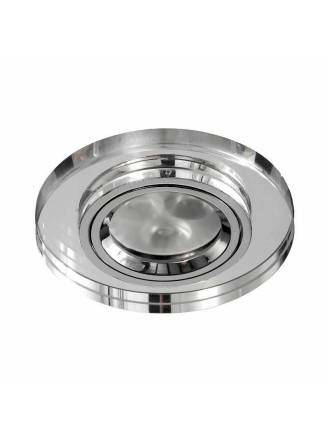 LDV Mirround round recessed light mirrored glass with chrome ring. 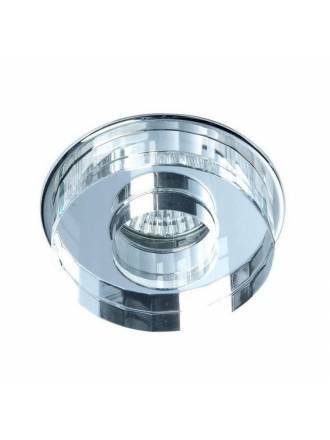 LDV Mirror square recessed light mirrored glass with chrome ring. 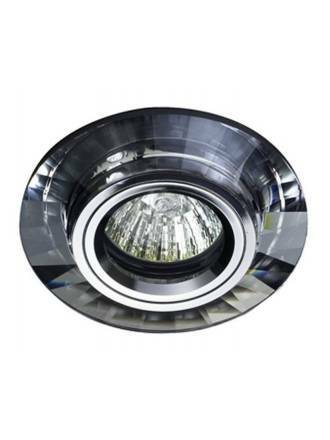 CRISTALRECORD Luxor round recessed light manufactured with mirror glass and fixed light and chrome detail. CRISTALRECORD Luxor round recessed light manufactured with black glass and fixed light and chrome detail. 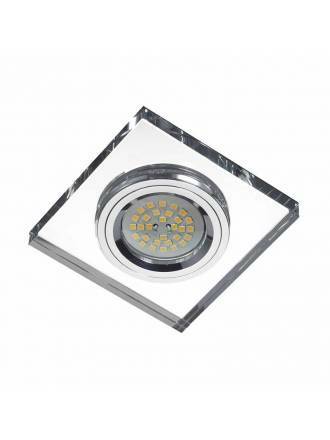 YLD SC760SQA recessed light manufactured in high quality transparent glass and fixed light. 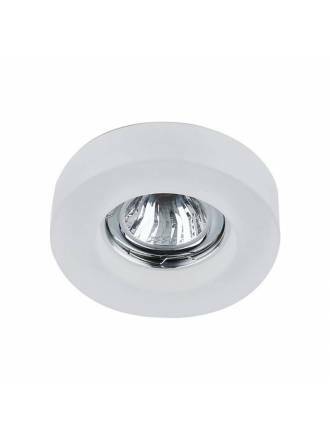 YLD SC760RA recessed light manufactured in high quality white glass and fixed light. 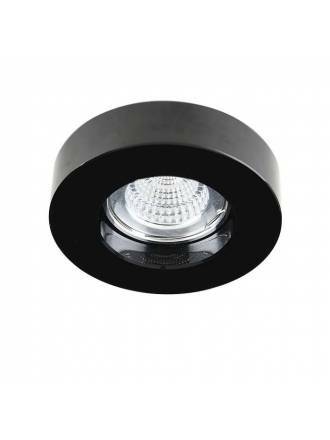 YLD SC760SQBK recessed light manufactured in high quality black glass and fixed light. 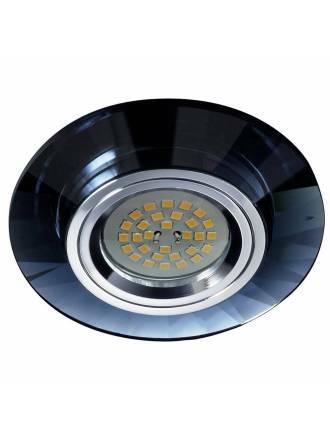 YLD SC760SQF recessed light manufactured in high quality white glass and fixed light. 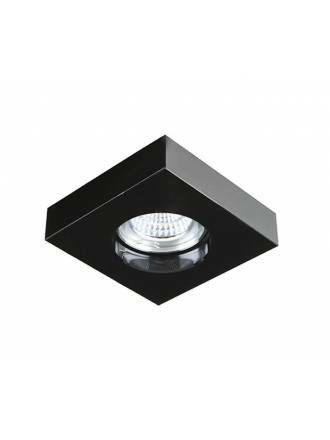 YLD SC760RBK recessed light manufactured in high quality black glass and fixed light. 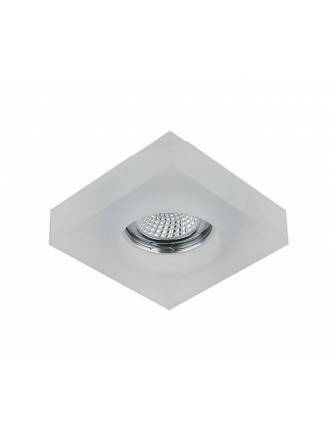 YLD SC760RF recessed light manufactured in high quality white glass and fixed light. CRISTALRECORD Modo recessed light with chrome metal and square orange glass. CRISTALRECORD Modo recessed light with chrome metal and square black glass. CRISTALRECORD Modo recessed light with chrome metal and square white glass. CRISTALRECORD Modo recessed light with chrome metal and square transparent glass. CRISTALRECORD Lunne square recessed light manufactured in mirror glass with chrome metal and fixed light. CRISTALRECORD Lunne square recessed light manufactured in black glass with chrome metal and fixed light. CRISTALRECORD Avalio round recessed light manufactured in red glass with chrome metal and fixed light. CRISTALRECORD Avalio round recessed light manufactured in green glass with chrome metal and fixed light. CRISTALRECORD Avalio round recessed light manufactured in black glass with chrome metal and fixed light. CRISTALRECORD Avalio round recessed light manufactured in mirror glass with chrome metal and fixed light.